Philly may look great in the snow today, but driving to and from work during a storm can be miserable. Fortunately, SEPTA’s Regional Rail provides options that allow riders to safely travel in inclement weather. Our clients, especially those who work in the city, often have “access to regional rail” on their wish list when looking at new homes. But trains can still be delayed, or even cancelled due to severe conditions. Don’t be forced to call out of work because one line is shut down. Below are regional rail stations that are serviced by multiple lines, and one area that has two lines within walking distance. Worth considering if you are in the market for a new home! On average, a train ride from Glenside into Center City takes just under 30 minutes and is supported by three regional rails. Bonus: Hit Elcy’s Café, which is attached to the train station, for a coffee to warm you up! Not far from Glenside Station, the ride to Center City will also take under half an hour. This station though boasts four rail lines. This station, which interestingly enough is on the National Register of Historic Places, has four line options for commuters. 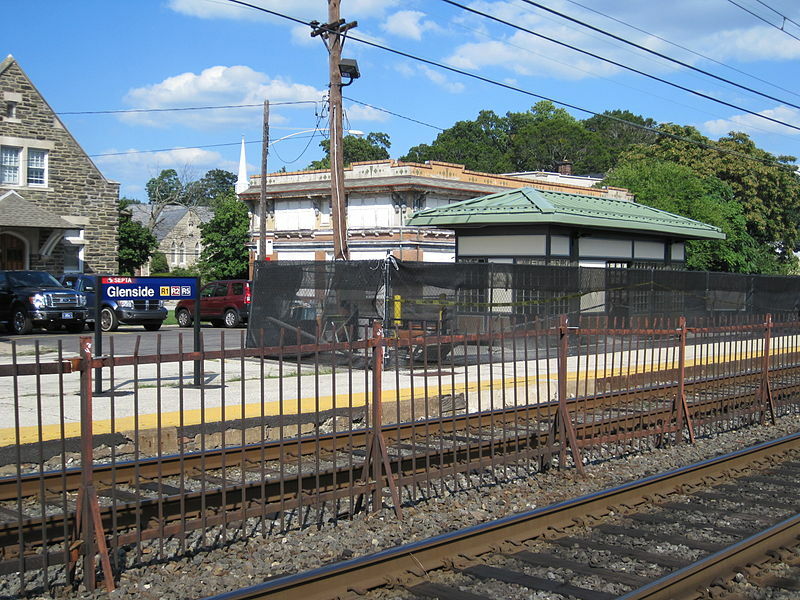 Melrose Park Station is located just outside the city limits, and will take just 20 minutes to make it to Center City. From University City, you aren’t just limited to Regional Rail, but for the sake of consistency, this station is serviced by five lines and it takes just minutes to arrive in Center City. 100 E. Chestnut Hill Ave. 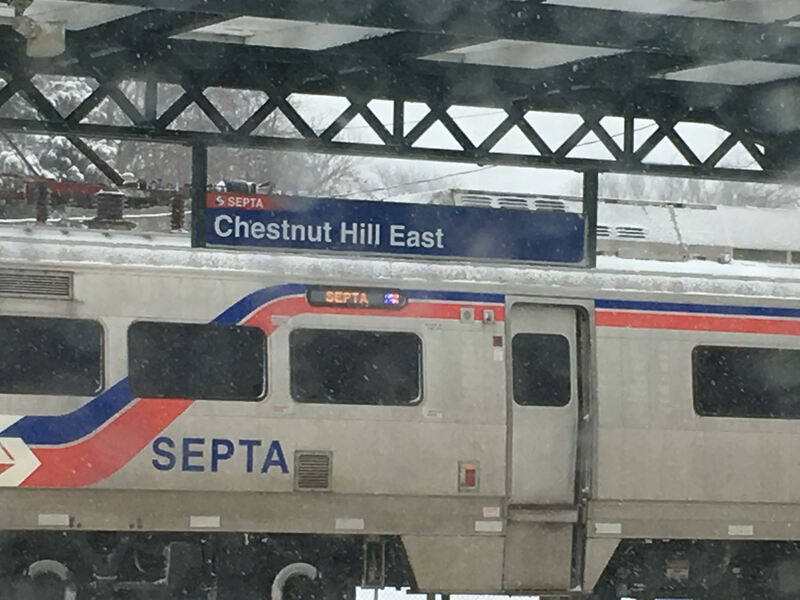 While no individual station has more than one line run through it, Chestnut Hill is unique in that it has two entire lines, Chestnut Hill East, and Chestnut Hill West. The lines for each begin just .3 miles apart from one another. So if one line is delayed or cancelled, take the seven minute walk to the next one!